Determine what you need to know about the problem to be solved/decision to be made and what a successful decision would look like. 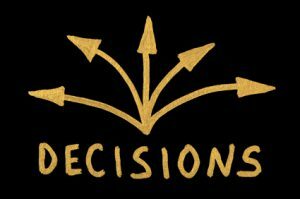 First, decide what information about the problem that you will need in order to come up with and develop options to choose from. 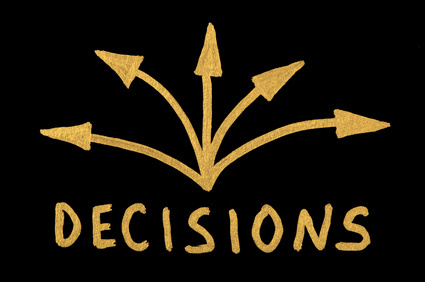 Know the time frame in which the decision needs to be made and exactly what information is needed to make the decision. For example, if Joe’s decision is whether to continue with his present career as a teacher, become a stockbroker or go to law school, he would want to research such things as income projections, working conditions, advancement opportunities, supply and demand and quality of life. He would also need to decide when to make the decision. If he waited until fall to decide to attend law school he would most likely have to wait until the following fall to begin his studies.